Sometimes parents go over board in naming their child. Sometimes it’s not the parents, but the government. 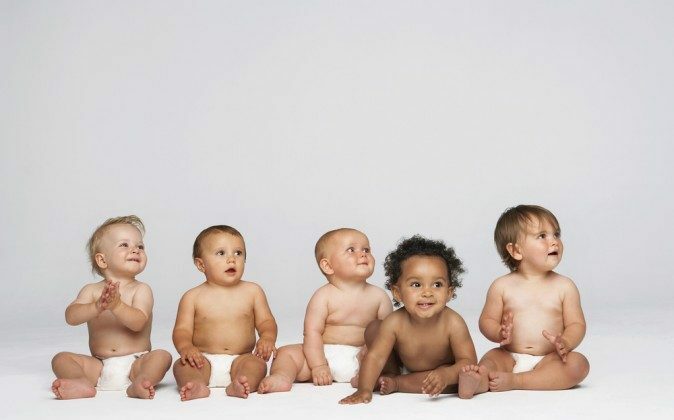 Here are a list of baby names that are banned by governments. Would you attempt naming your child any of these? Sorry to those parents in Malaysia, you can’t just go around naming your child a “James Bond” icon. Better luck with a different name. In English you may think this has something to do with chowing down some food, but in fact the name translated from Cantonese means smelly head. Why would a parent want to name their child this? Do they have to think their child has a smelly head? This name seems okay, right? Can you guess where it’s banned? Of course! Canada. The Canadian government banned this name because the Canadian Maple leaf is the symbol of their country, and is a huge significance. That’s a bummer, because Maple sounds like a cool name to have, especially in a place like Canada. Here’s another Canadian banned name. In case you didn’t know, “Eh” is a common slang in Canada. The name isn’t popular yet, but the Canadian government banned this name in case anyone had any ideas. The “@” symbol? Do they want their baby to be some kind of email? Well, the family probably figured why waste a symbol, and why not using it on other things, like a child’s name! In China, luckily they banned it, or else we’d have children with email names! Well, there’s no doubt why that name is banned. I mean, he killed millions of Jews! Yet there are people out there willing to name their child this? This name is banned in Mexico, Germany, and a lot more countries. There’s no surprise to that. Along with other names like Twitter, Yahoo, etc. these names were banned in Mexico. Who would name their children this? But Mexico did this in prevention, and to make sure that children don’t get bullied for their name in the future. Well, that’s a good way of thinking. This baby may be for real, but that doesn’t mean he should be named 4Real! This name was banned in New Zealand, for that name is bizarre. Um… what?! If I were a school teacher reading this name out loud, I would have no idea how to pronounce it. Sounding it out doesn’t look like its going to work, either. Banned in Sweden, the parents said that its supposed to be pronounced ” Albin”. That name is no regular-school-pronunciation though. Wow, lucky they banned some of these names in those countries. If kids were to get bullied with these names it would be really disappointing. By looking at these names, there’s no doubt why the government had to take names into consideration to be legal or not.